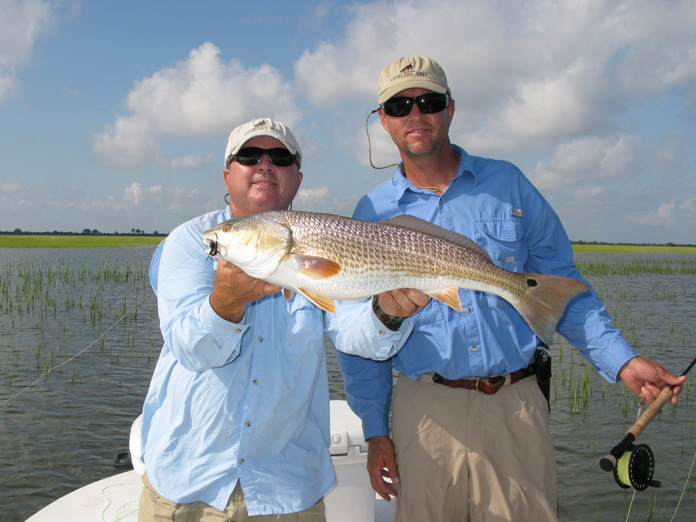 Please use the form below to inquire about Golden Isles fly fishing charter and Golden Isles light tackle fishing charter options and availability. 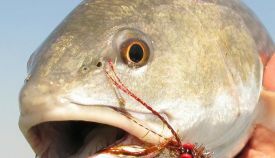 Supplying as much information about your trip and personal preferences will help in planning your Georgia fishing charter. 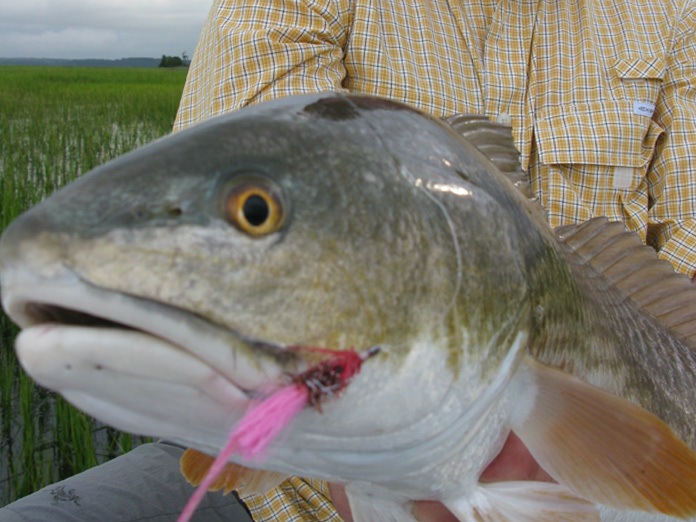 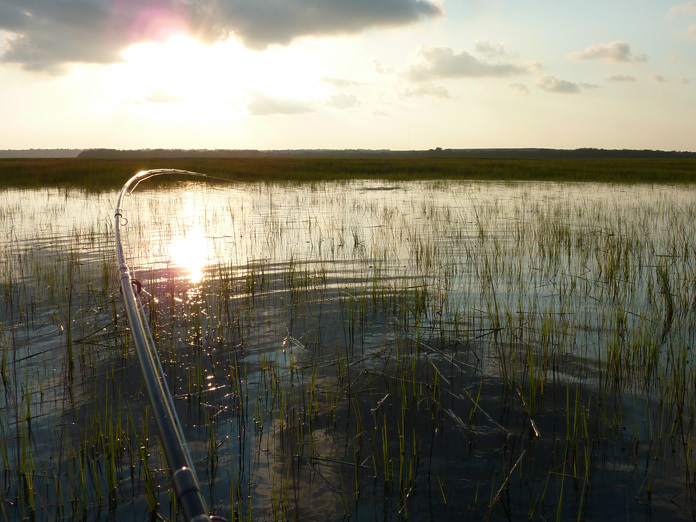 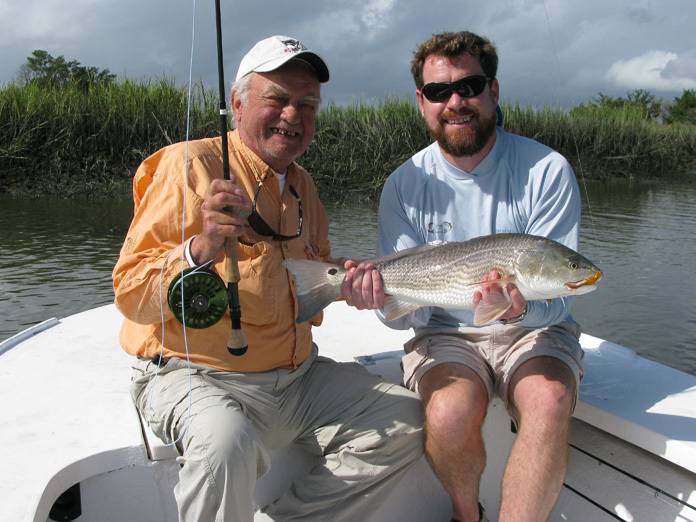 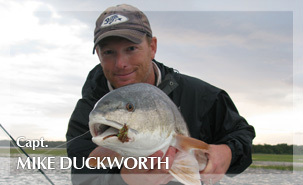 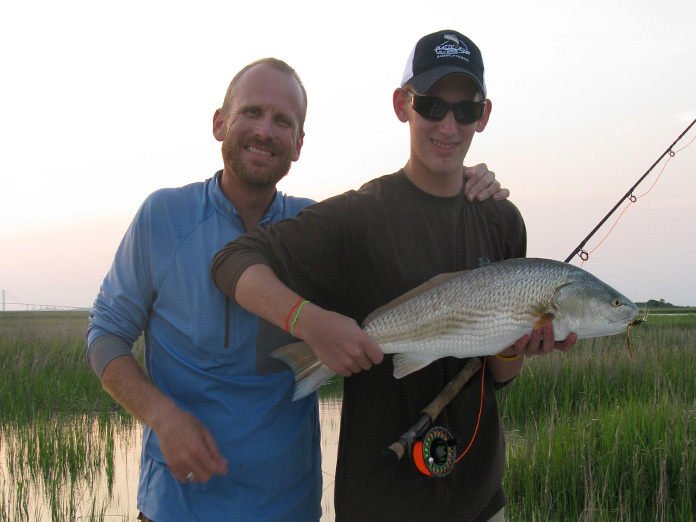 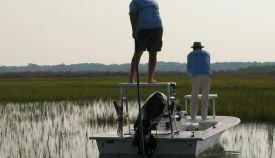 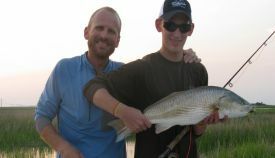 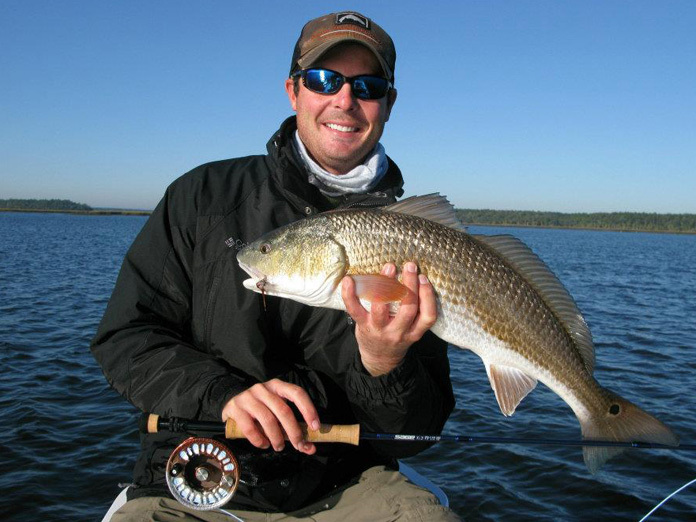 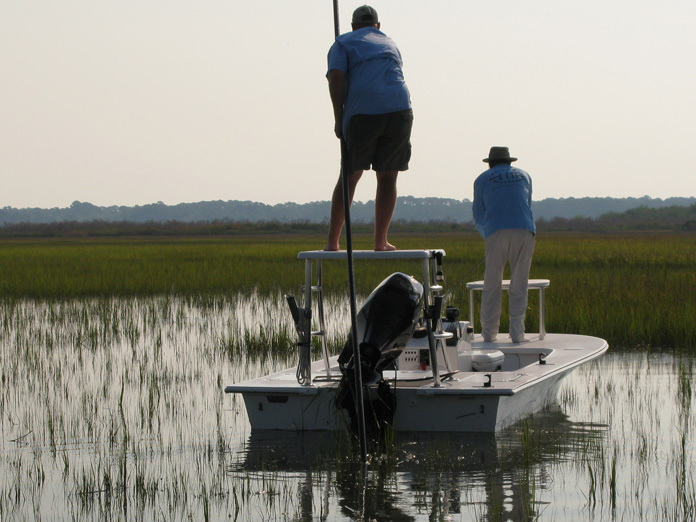 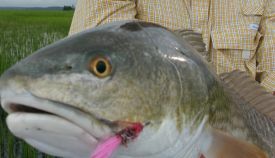 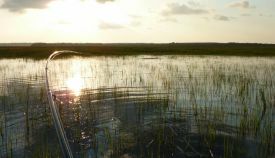 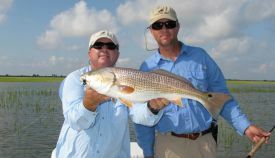 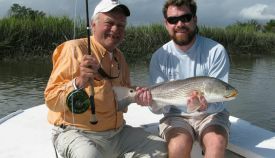 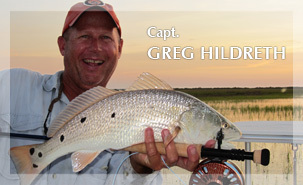 You may also reach Golden Isles Fly Fishing at 912-617-1980.